Any purchases made and/or any planned purchases for the month of January. World of Polo. 4 x 30ml of Polo - Green , Black, Blue & Red. Others will be sold , lol I wanted it for the pretty Green! For a song! Happy new year! Let's see if I can go the whole month without buying a fragrance. It's worth a shot! My cupboards are well-stocked at the moment. Congrats on this purchase! Enjoy! Congrats How do you like it? 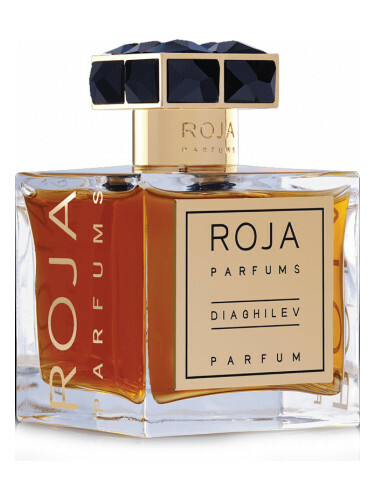 Thanks Hednic, does this rank high among all your tobacco fragrances? I just ordered it today. Blind buy (there goes that rule). Hoping I like it because I have been looking for a new tobacco. I'll let you know when I receive it. Ordered last year, arrived today . Spotted and bought a 75ml bottle of Banana Republic Neroli Woods for $20 at Ross. Good job! I bought the very same at the same sale. Waiting for it now! So, picked up Patou Pour Homme reintroduced. 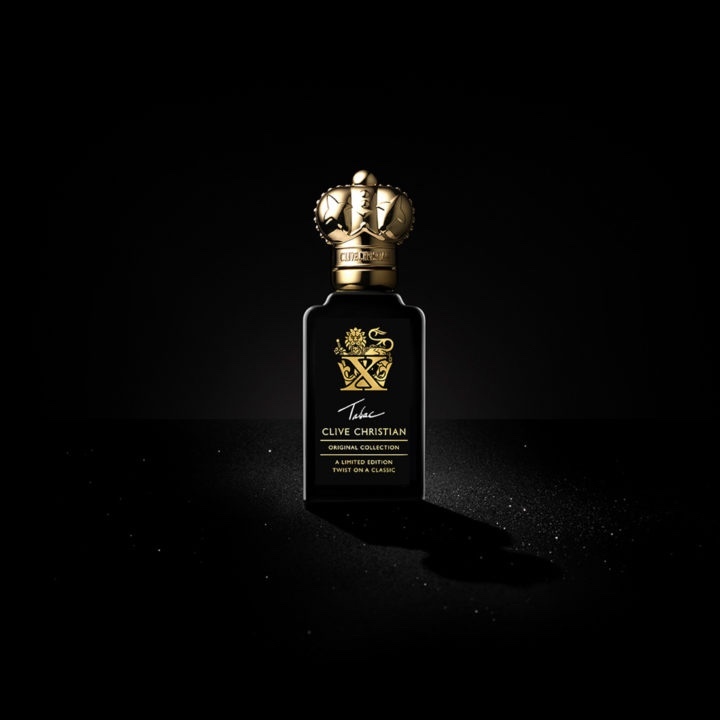 The perfumier consulted the original Jean Kerleo who did the 80s version. Excited to receive this one. 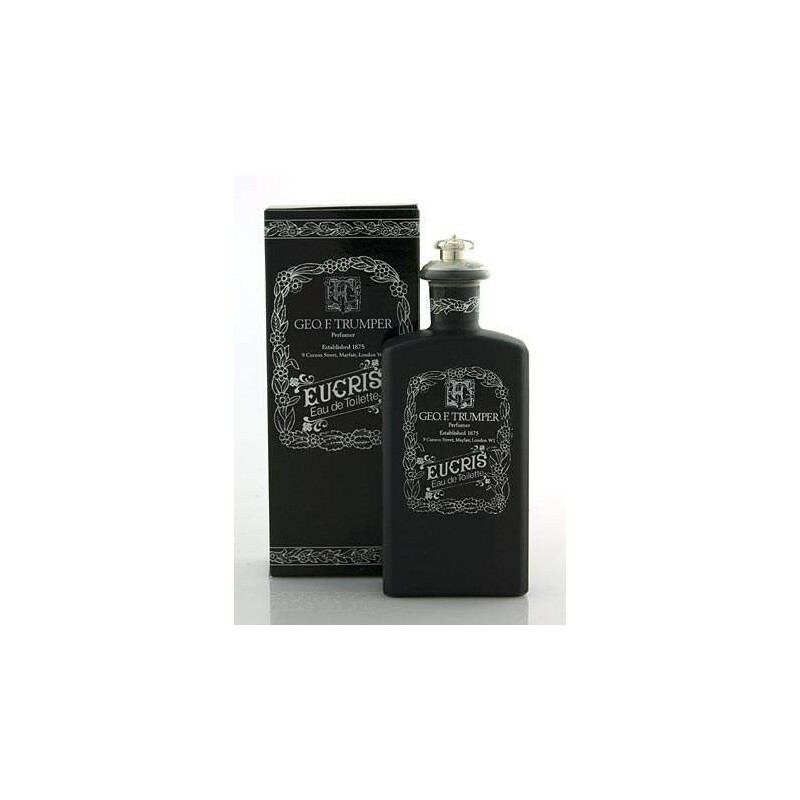 This is a nice bottle right here, Hednic. Thumbs up! 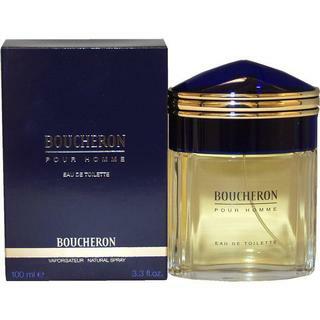 Boucheron Pour Homme - Got this for £6.48 in the Sales which is 75 percent off RRP. 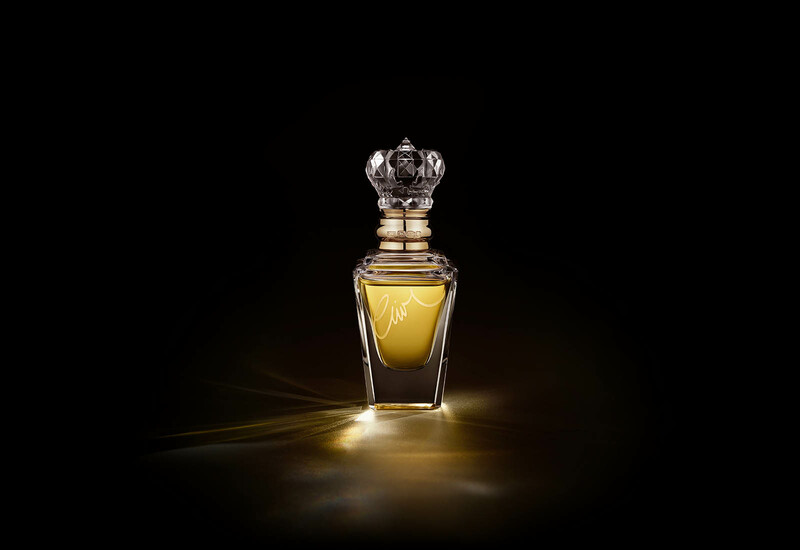 Also Trumpers Eucris Edt - Imo you have to have both the Edt and Edp for the fragrance to be complete. So this one will be worn with my Edp. Dior Homme Intense, it should arrive tomorrow or next week. On the wish list for so long, never really a priority. Judge it for yourself before reading reviews about it (if you haven't already). I purchased it new in a local shop back in May because I thought it smelled great on the paper strip. I had never heard of it before and had no idea there was a previous version. I only have it for sale because I have decided barbershop fougere scents do not fit me/my style. Did you get a 2013/14 bottle? Happy New Year to All Basenotes Members! Last edited by CapriDog; 5th January 2019 at 04:17 PM. Today I Bought.... JANUARY 2011 !! !